If you’re a regular reader of this site, then you’re likely aware that the next iPhone is scheduled to be announced later this month. Want proof? 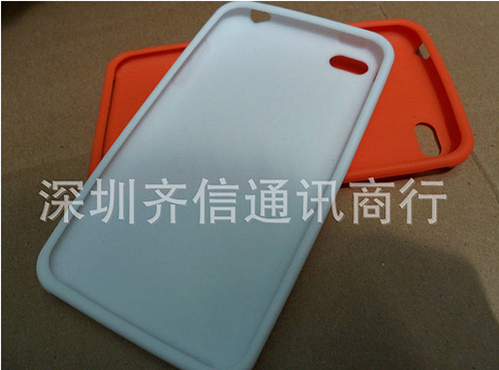 In certain wholesale markets in China, as well as Chinese e-commerce sites, iPhone 5 cases are abundantly available, with characteristics that point to changes in the device’s form factor. 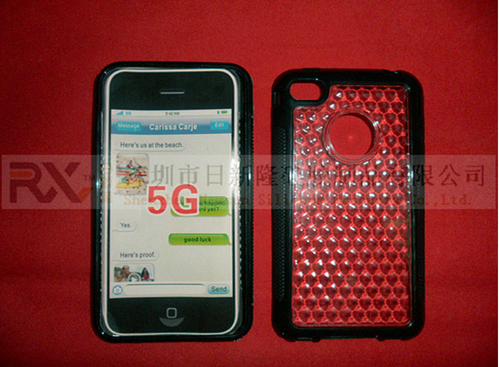 On the trading site Alibaba, which is known for distributing various products obscure and sometimes dubious Asian manufacturers, a simple search for “iPhone 5” brings up a series of interesting results, such as accessories and especially cases. 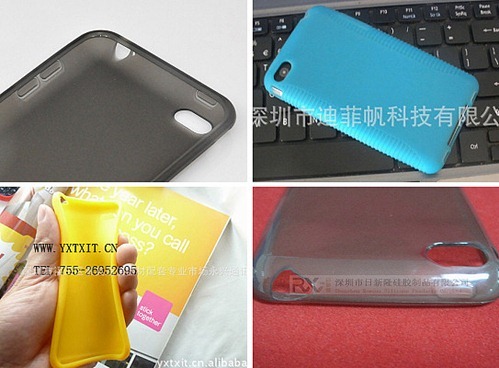 These cases come in all materials and colors, and since they’re supposedly designed to fit on an iPhone 5, they give some hints about the the next iPhone’s form factor. 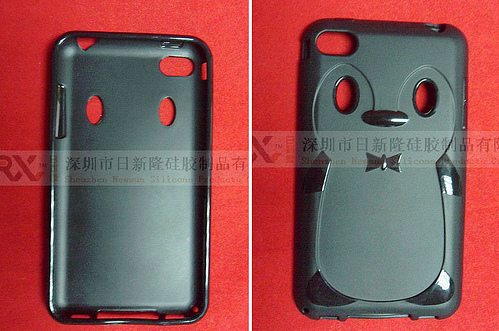 Firstly, these cases are slightly larger than any case for the current iPhone or iPod touch, which could be attributed to a manufacturing defect, yet, more likely, it makes it even more likely that the iPhone 5 will have slightly larger form factor to accommodate a larger screen, as recent rumors have suggested. These cases also point to a significantly thinner device, as thin as the iPod touch: in fact, a standard iPhone 4 doesn’t fit this case, yet a current-generation iPod touch fits it perfectly. How could have case makers developed iPhone 5 cases and made them available even before the iPhone 5 was unveiled to the public? Since the next-generation handset is allegedly already in production, a process that takes place almost entirely in China, it’s possible that case manufacturers might have learned about the next iPhone’s design through inside sources inside Foxconn or another large contractor in charge of assembling the iPhone 5. It’s also possibly that case makers might have based their designs exclusively off online rumors, which have been fairly accurate in the past. Either way, whoever developed these cases was confident enough to spend money mass-producing them even before the next iPhone was announced, so there must be a hint of certainty, right? Rumors of a future iPhone have been ongoing. The iPhone 5, which may or may not be the device’s final name, is expected to include a faster dual-A5 processor, similar to the one found on the iPad 2, as well as a larger 8-megapixel camera. According to several reports, the iPhone 5 will be available some time in late September or early October.